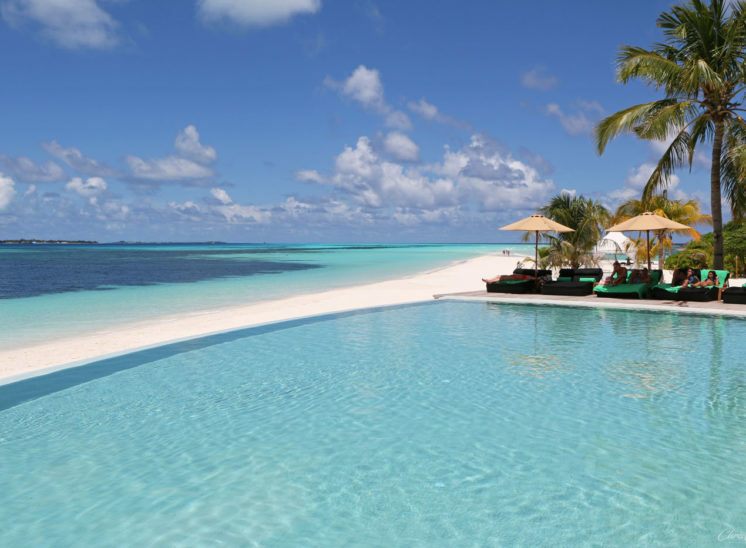 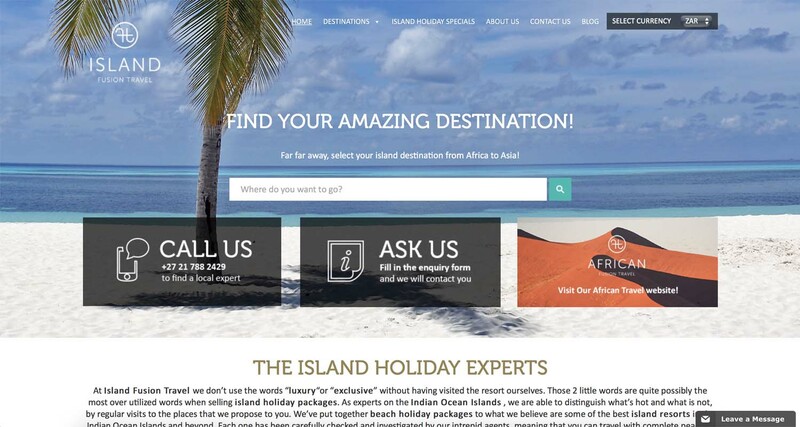 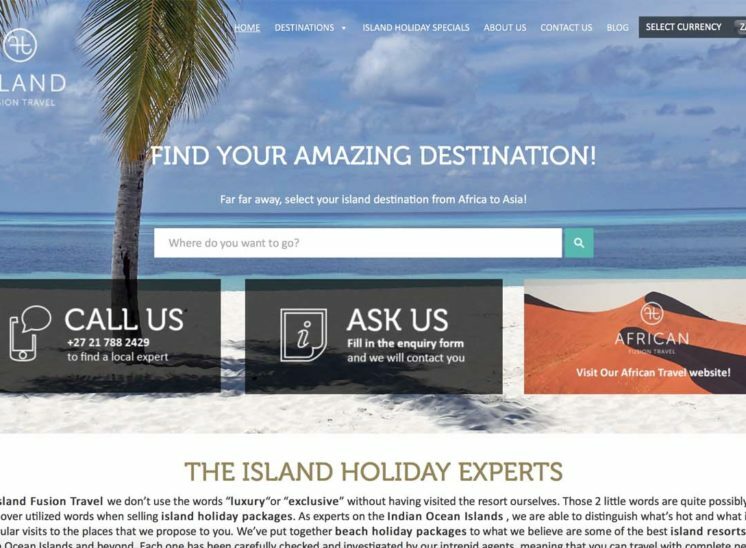 Island Fusion Travel - Holiday packages to the tropical islands of the world. 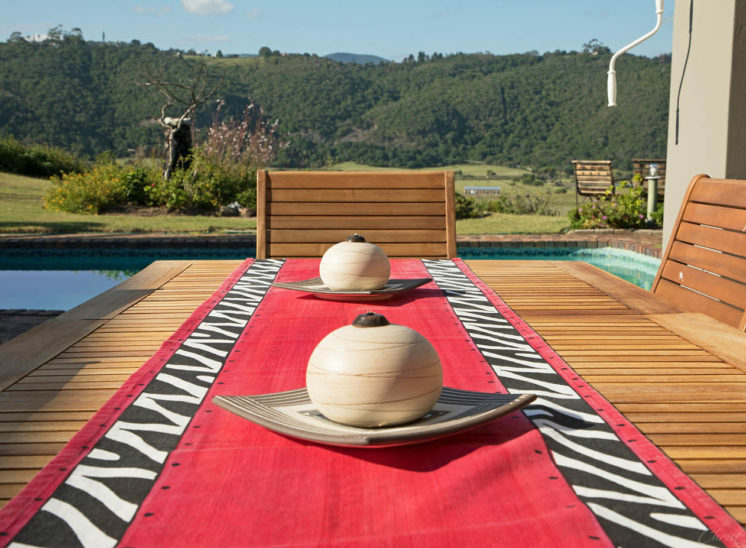 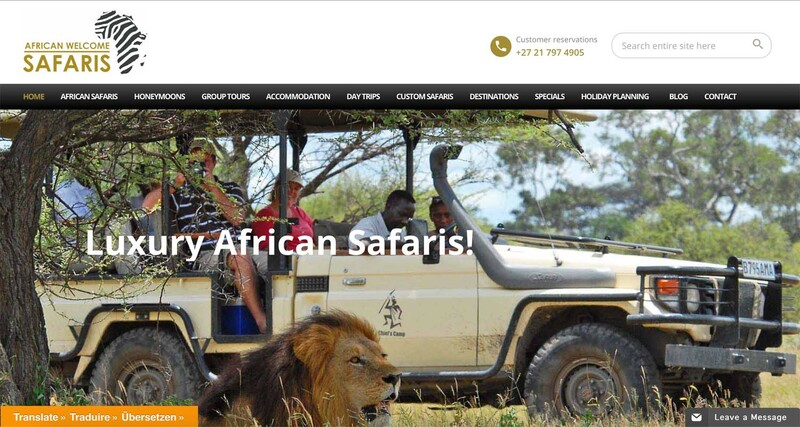 African Welcome Safaris - Luxury safaris and tours in Southern and East Africa. 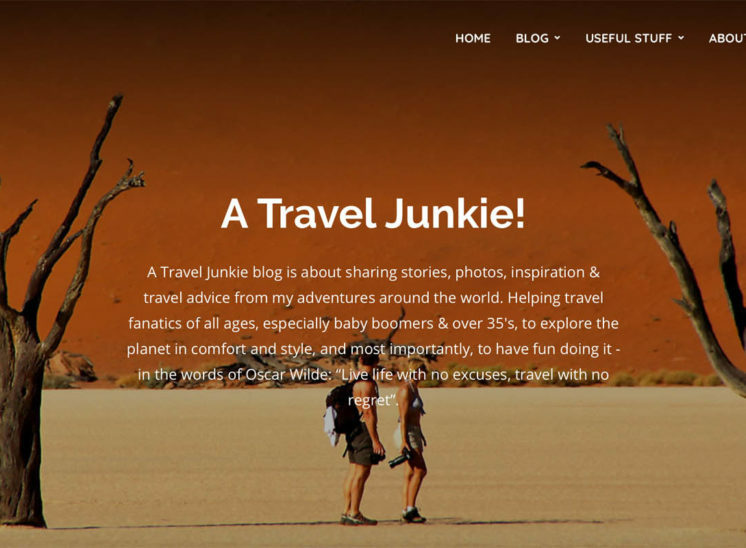 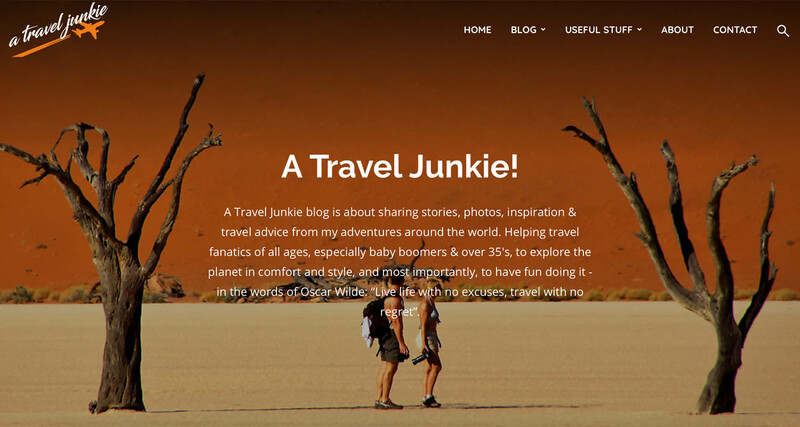 A Travel Junkie - Travel blog site. 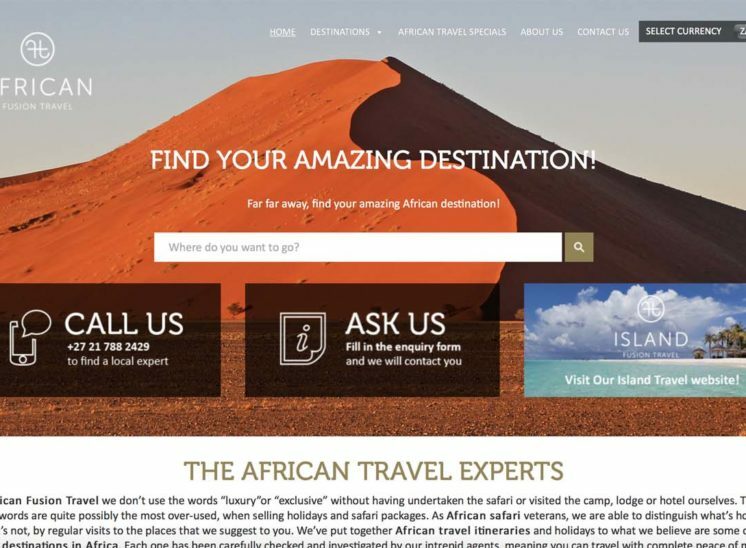 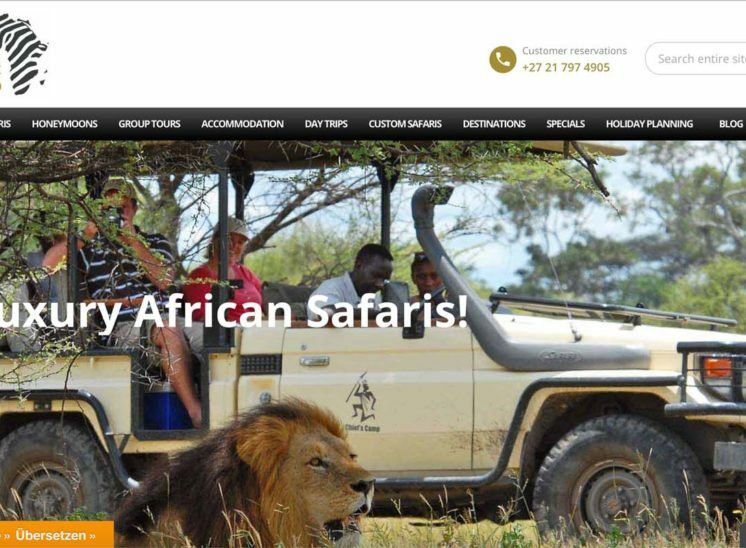 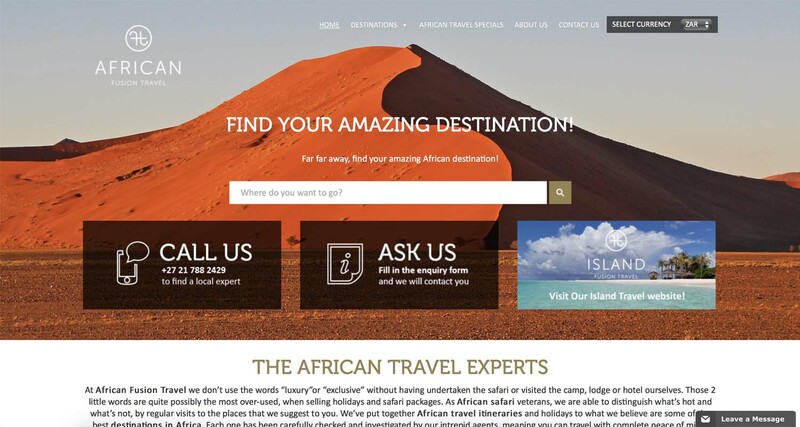 African Fusion Travel - Outbound safaris in Africa. 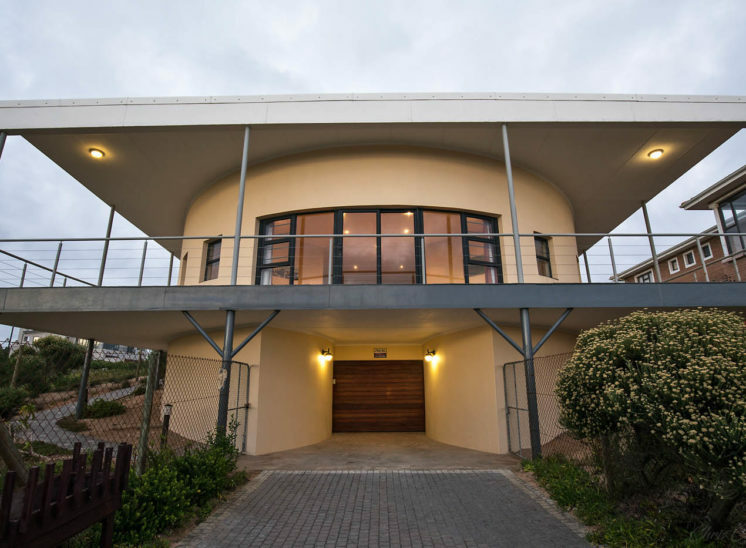 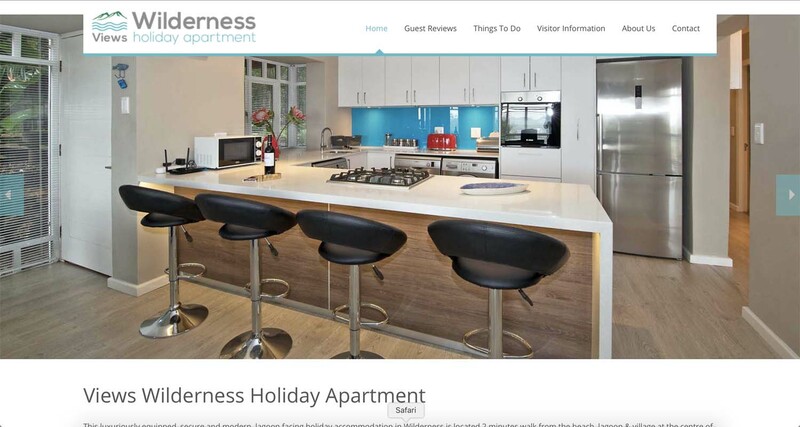 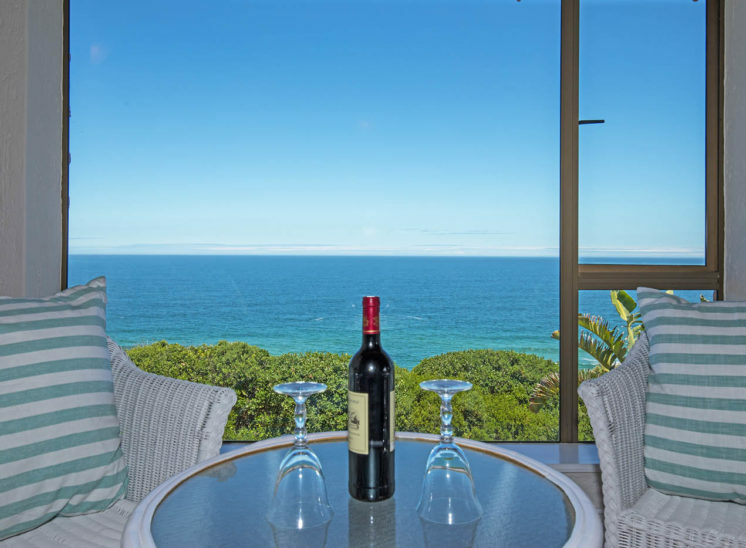 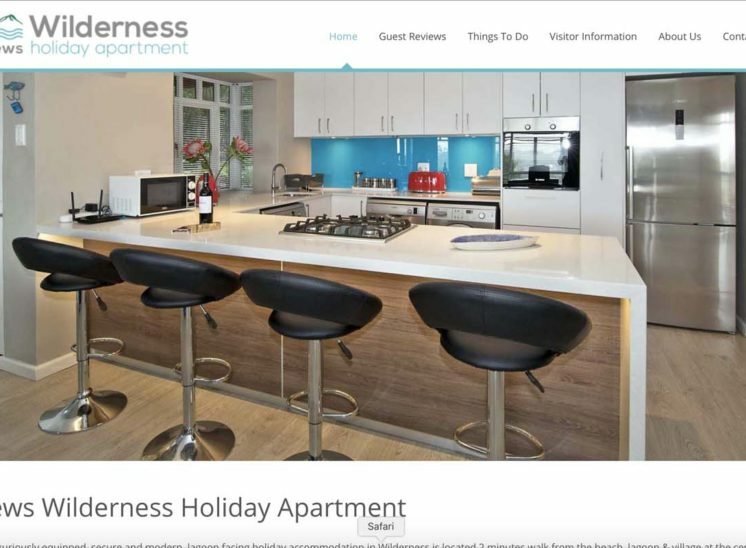 Views Wilderness - Holiday apartment interior photography. 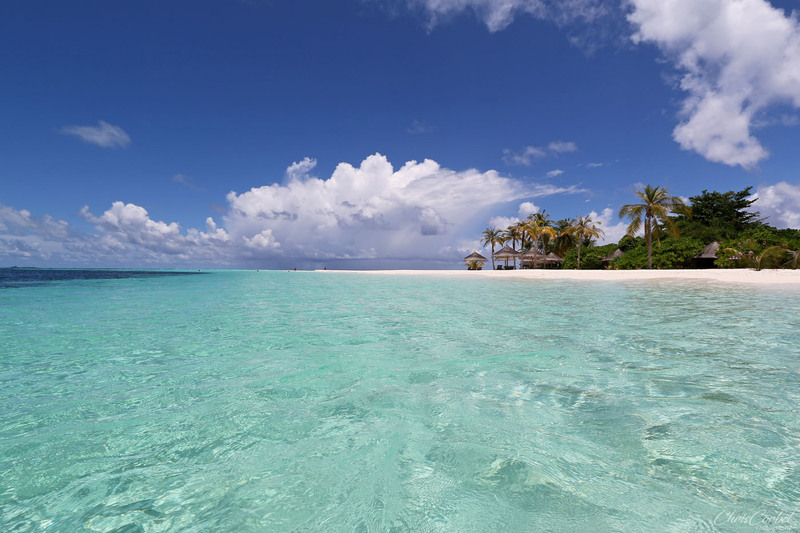 This type of photography is definitely not work for me, feel free to make contact if you find any images that you would like to use or for commissions.